The “Cadillac” of SUVs. 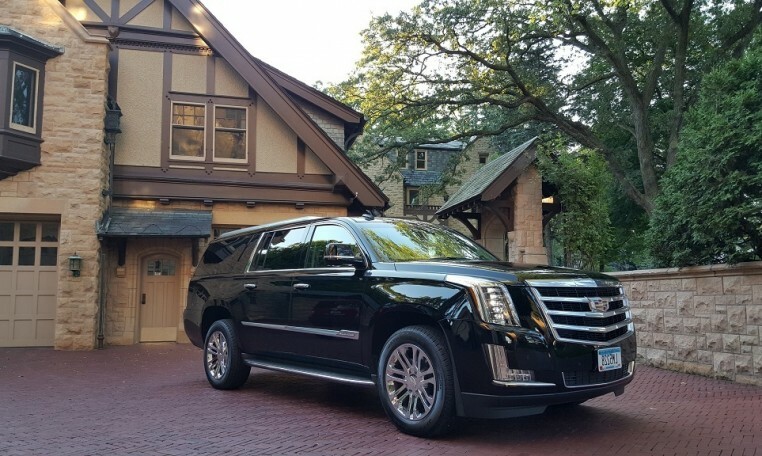 Star proudly offers a fleet of luxurious new model Escalades. For the discerning executive that wants the very best in SUV transport, it doesn’t get any better. Supple leather seating and the smoothest ride available in an SUV.